It’s been awhile since I’ve made colanders or fruit bowls. Actually, it’s been awhile since I’ve been able to do anything with clay. A spring and summer best moved past. 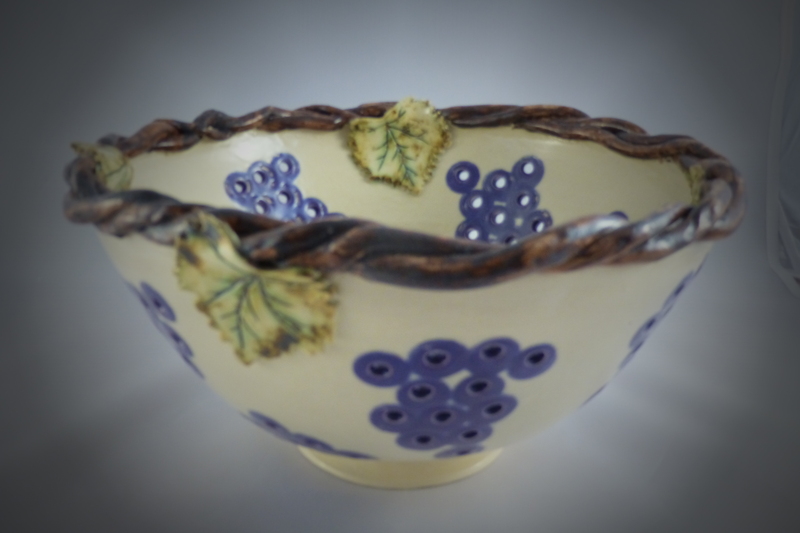 This fruit bowl harkens back to my earliest days of pottery, as a student of North Eagle Studio in Santa Rosa, CA. Wine Country!